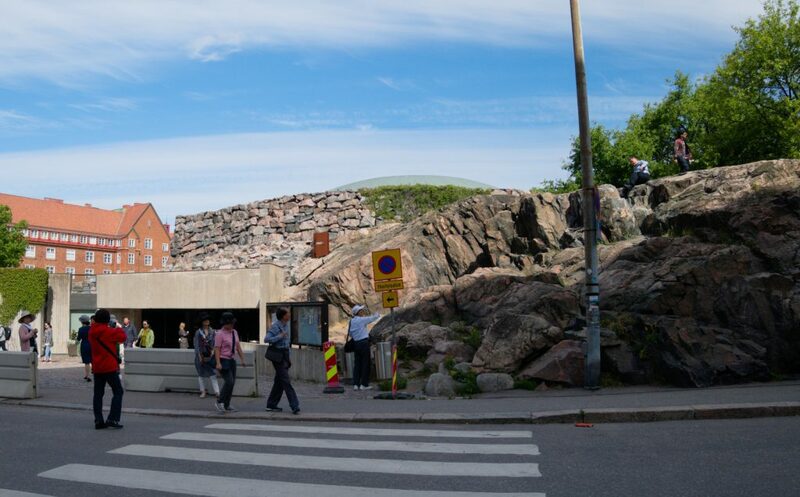 The border crossing yet again means a contrast. 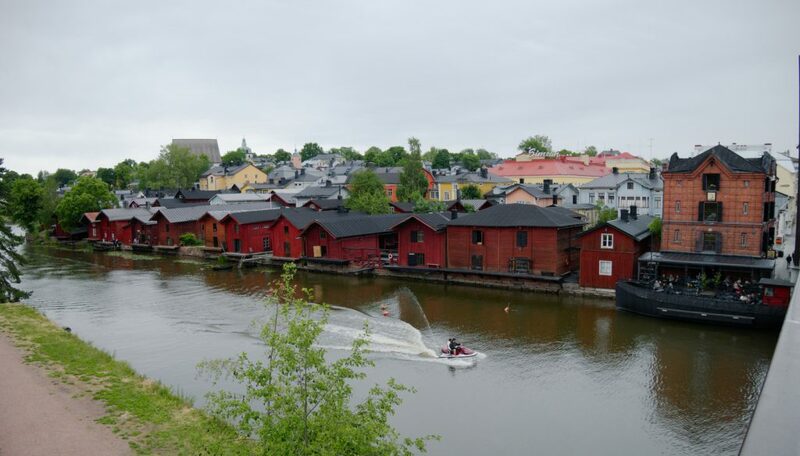 On the Finnish side a cycle track leads all the way to the border crossing and on grandpas ride on it on roller skis (sic, not skates), villages are tidy, neglected industrial sites disappeared, hybrid Toyotas hum on the roads. 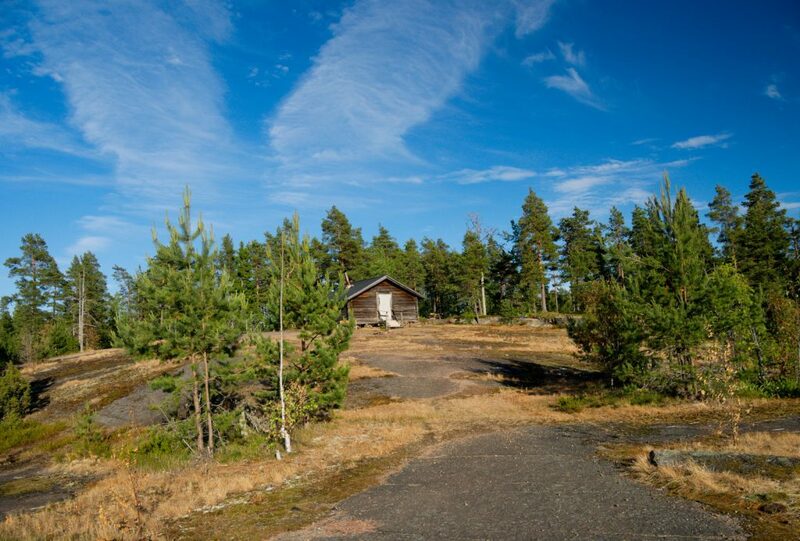 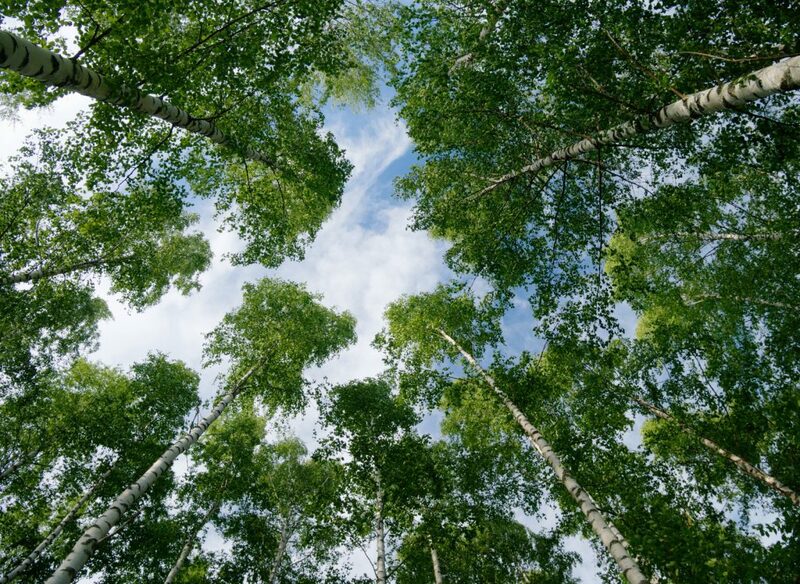 And when I found a nice place to camp the first night, instead of rusted restriction signs and waste there stood a cabin free to use by tourists – a pleasant change over Russia. 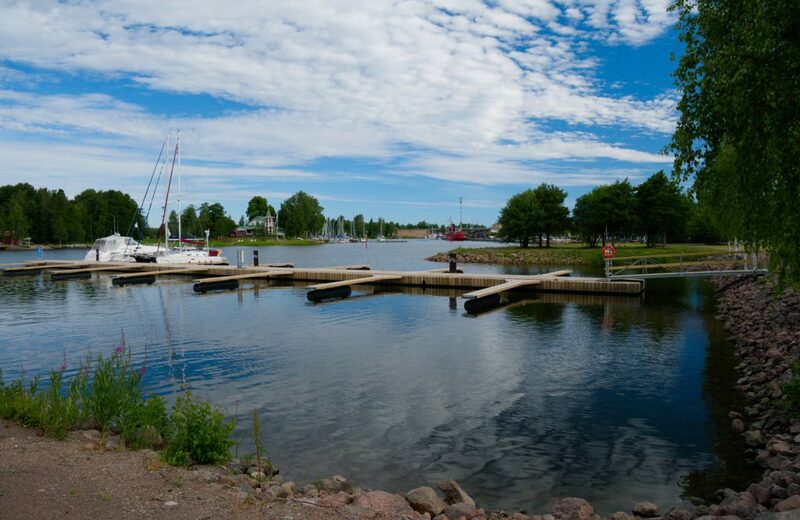 For the sake of completeness: here they also built a nuclear power plant along my way, but on an island 10 km aside from the main road, so I safely passed around it in Loviisa. 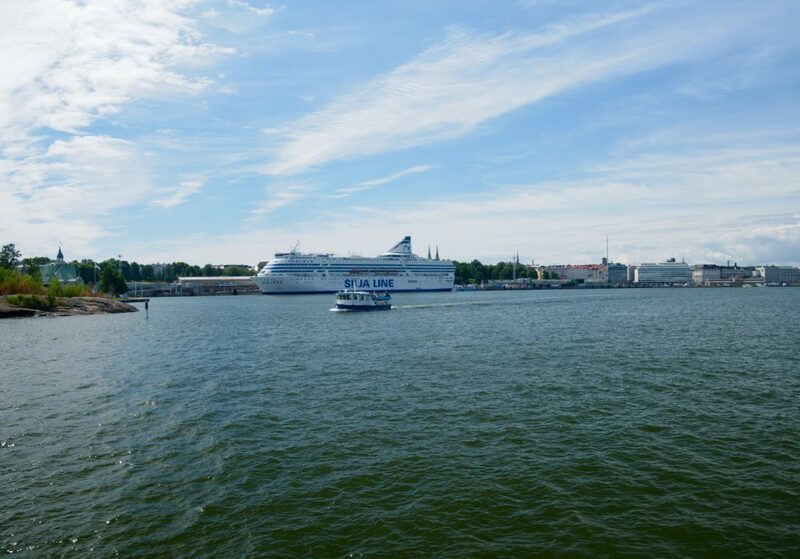 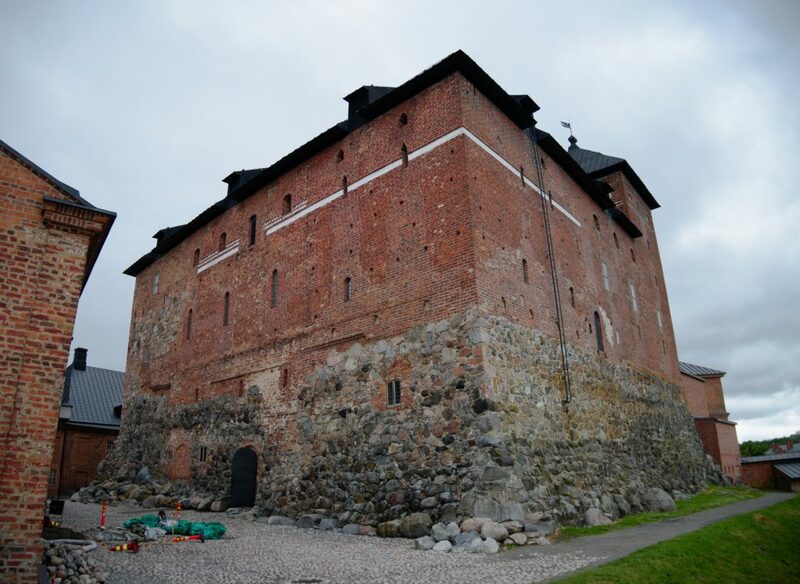 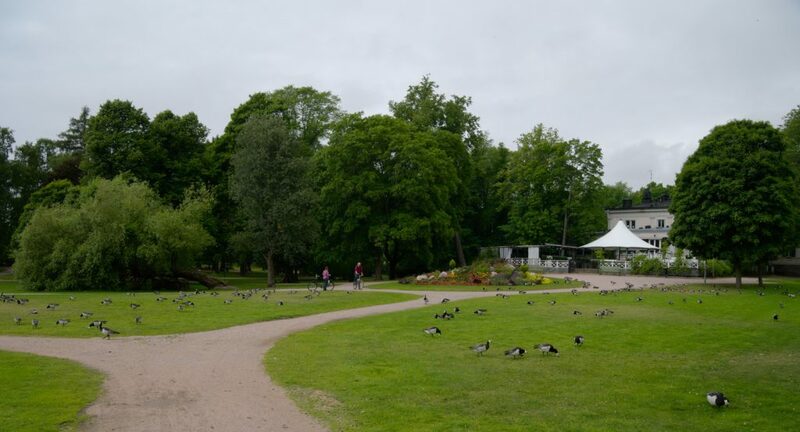 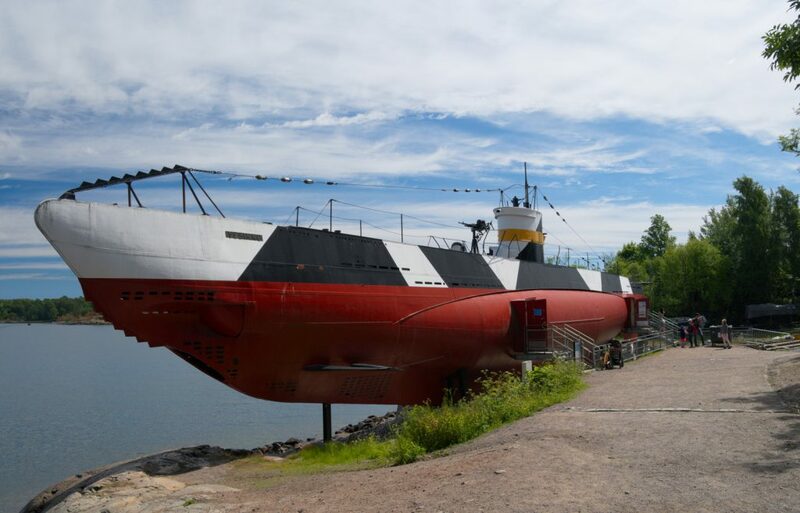 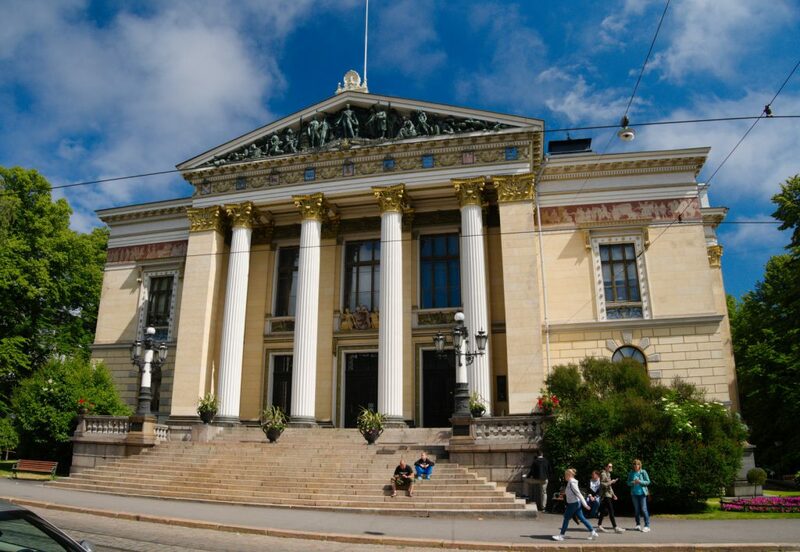 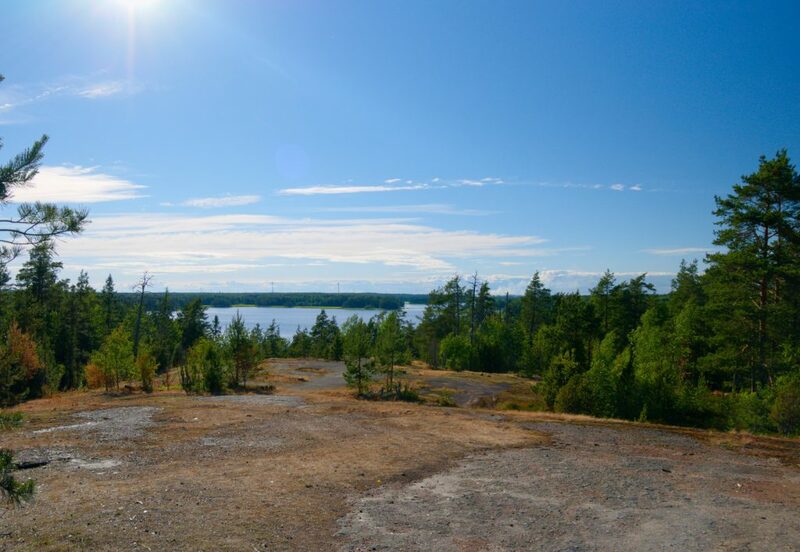 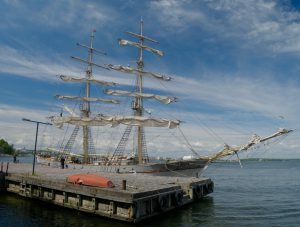 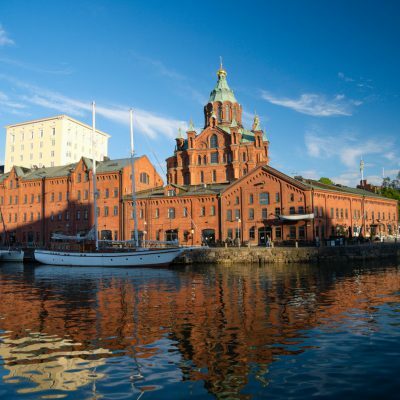 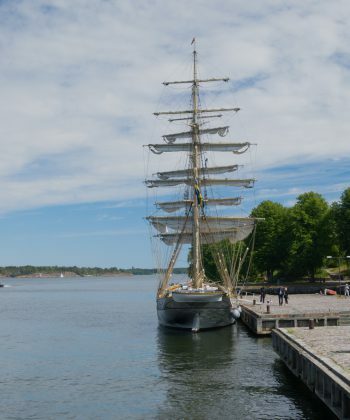 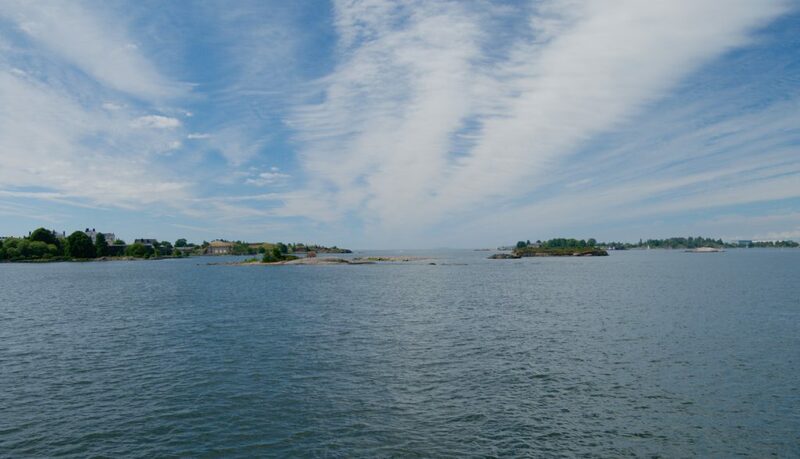 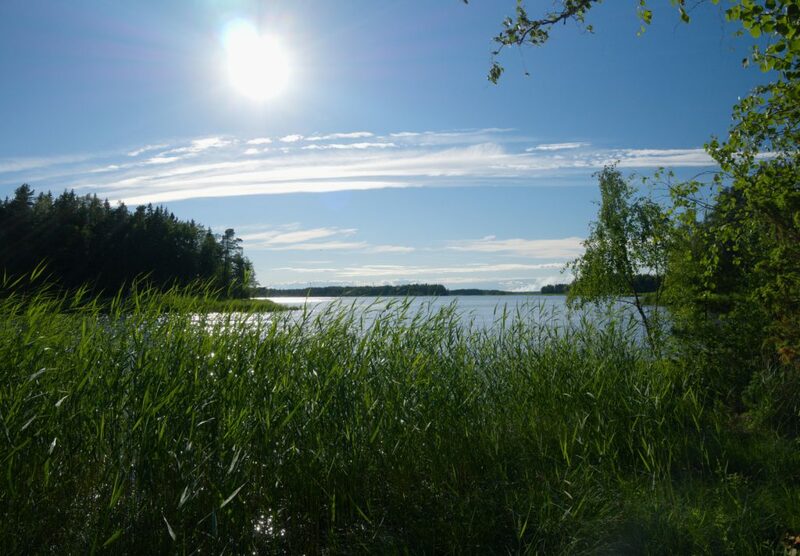 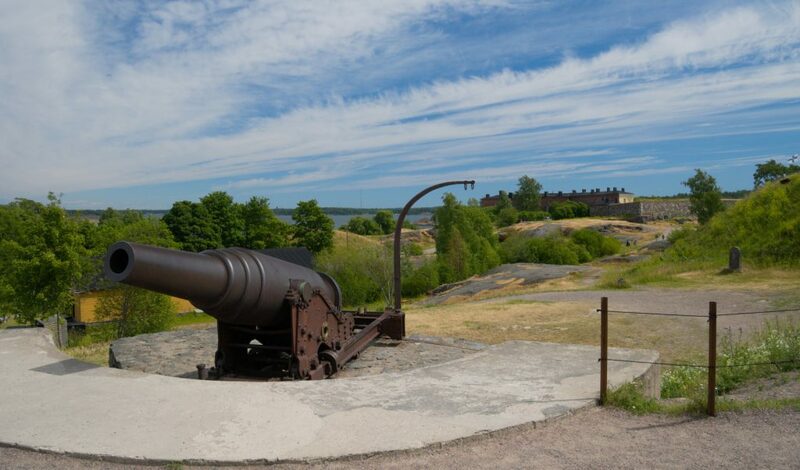 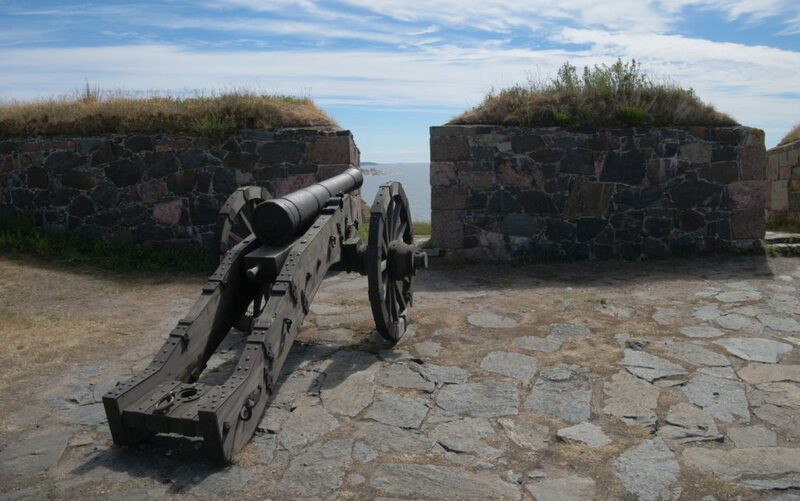 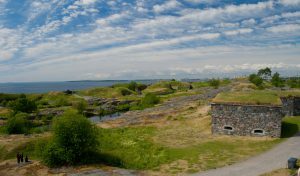 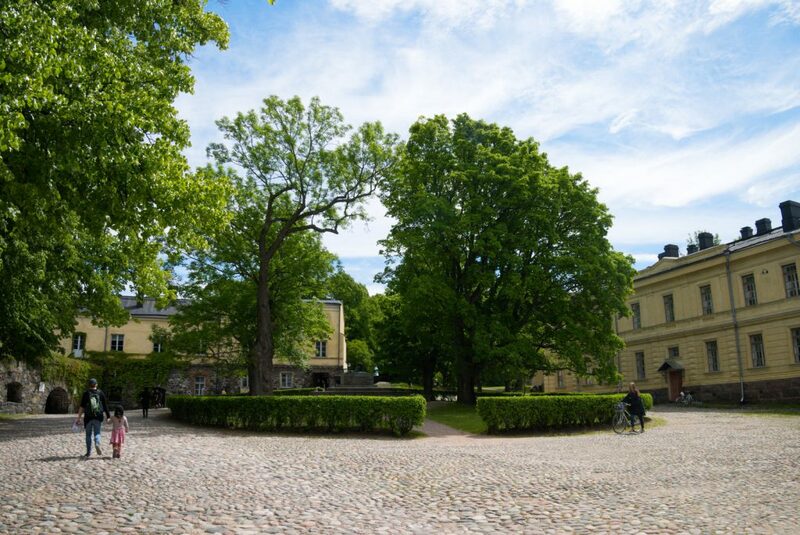 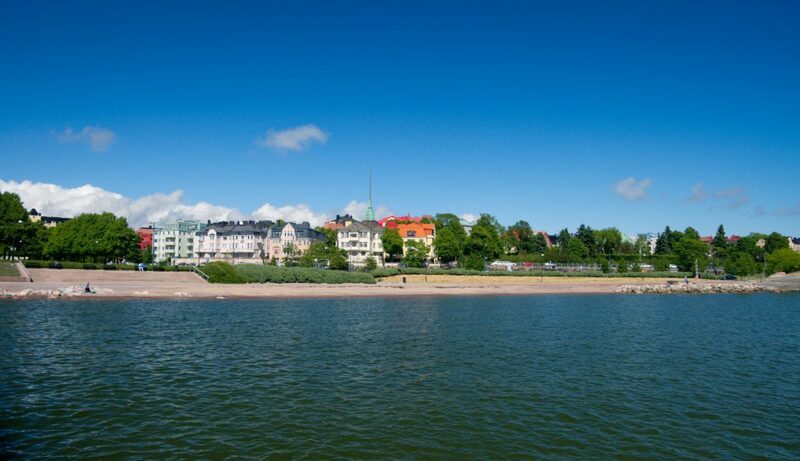 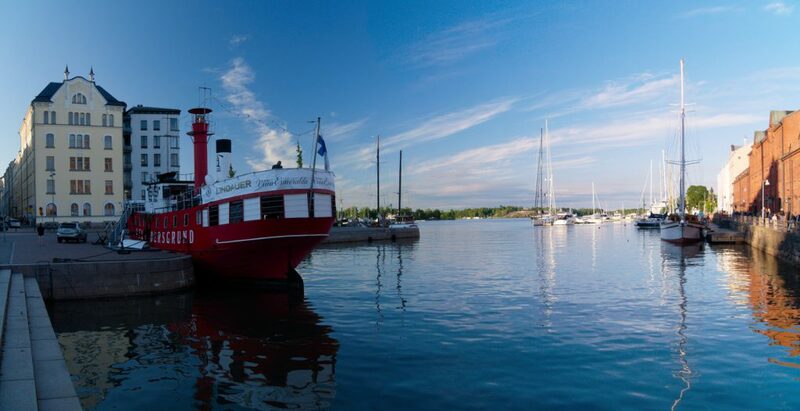 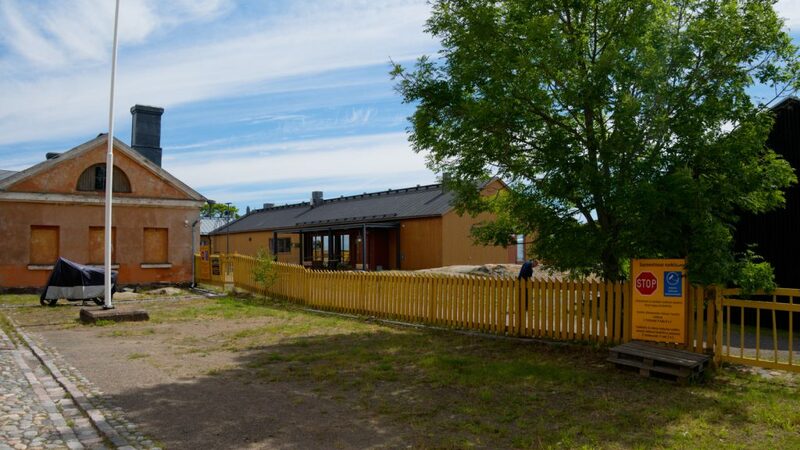 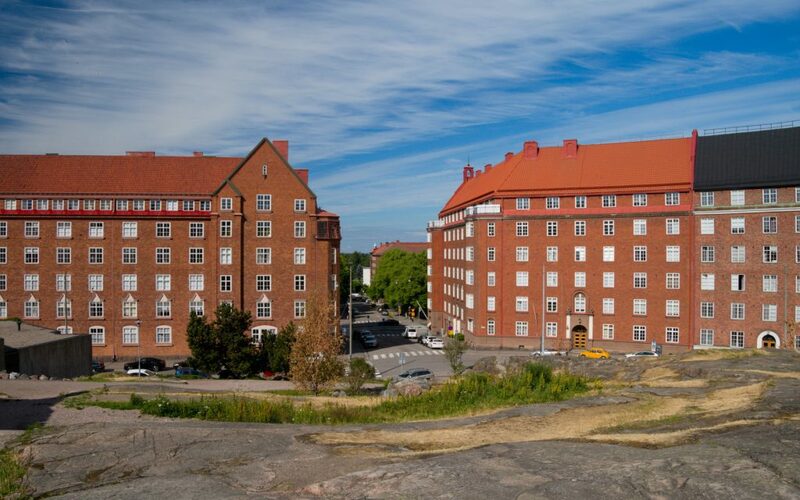 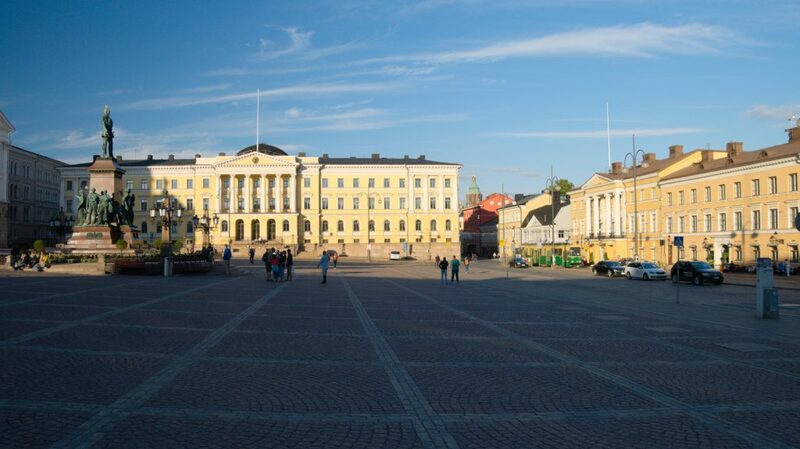 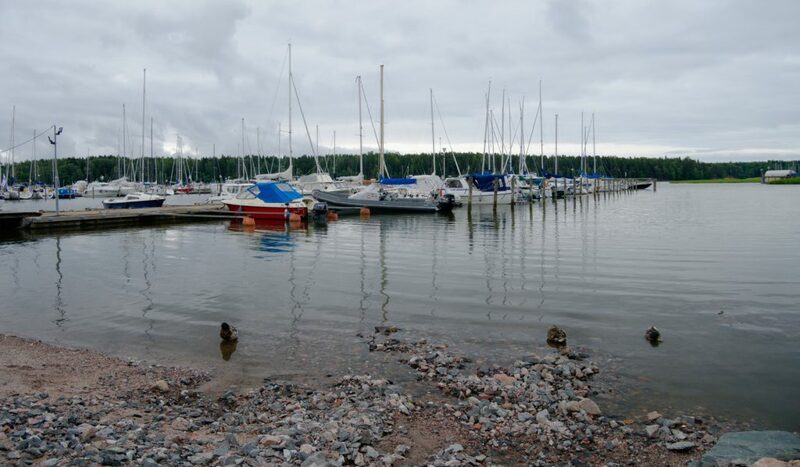 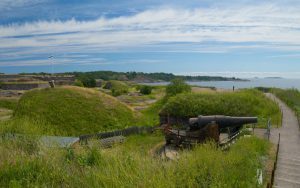 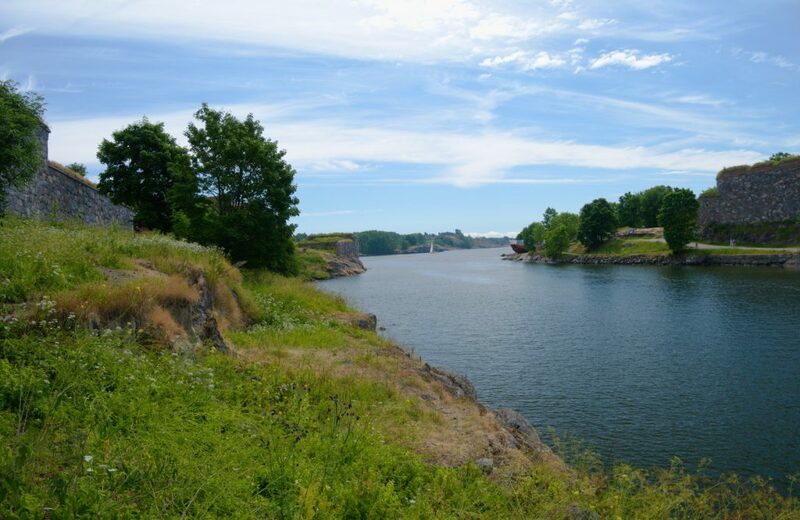 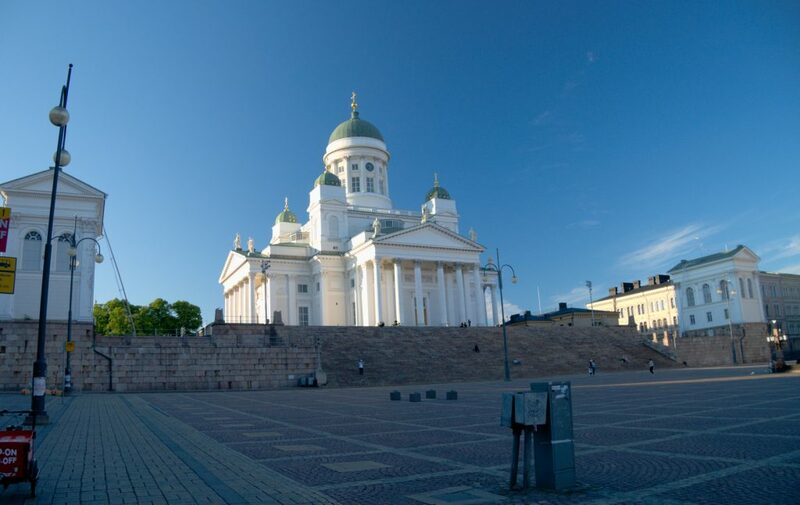 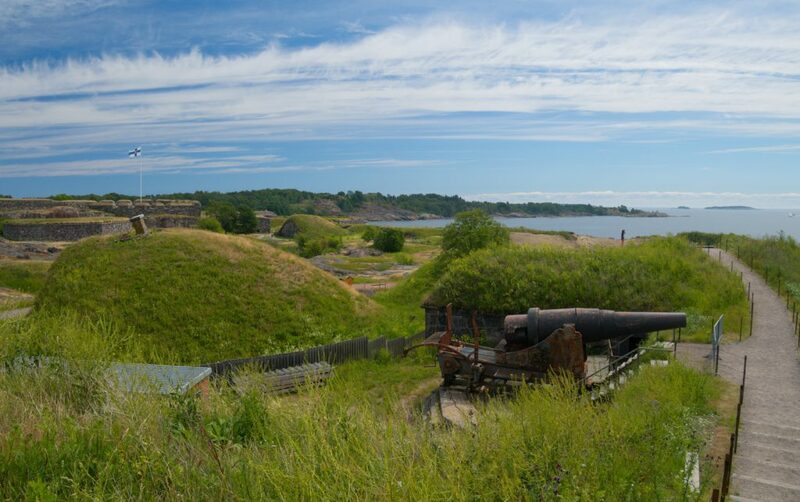 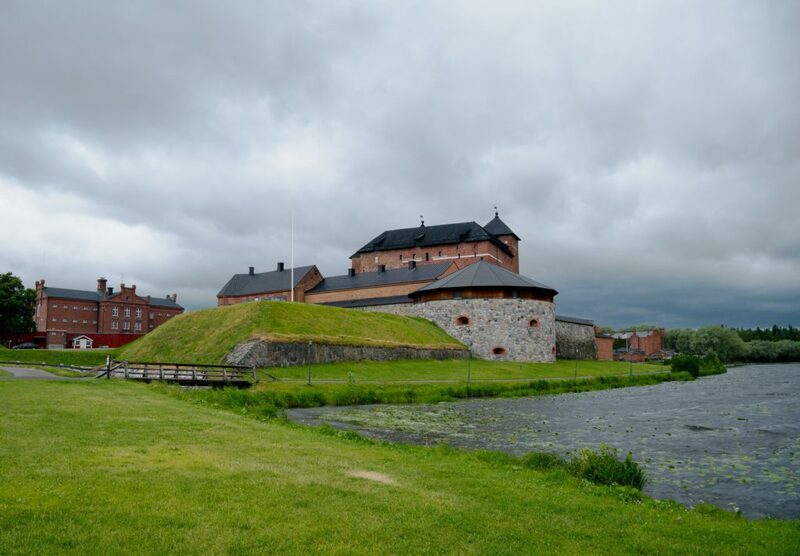 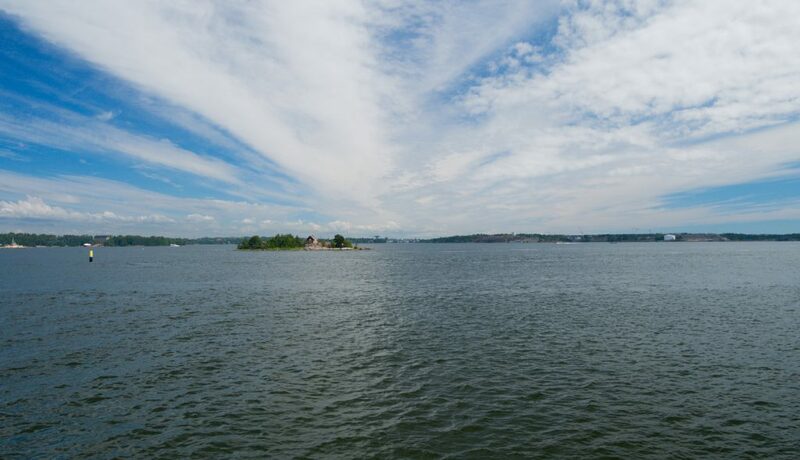 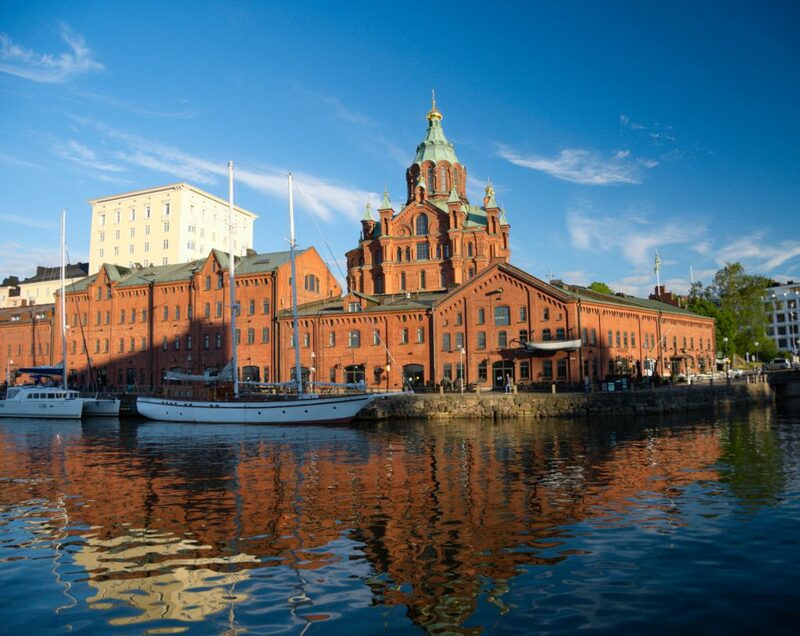 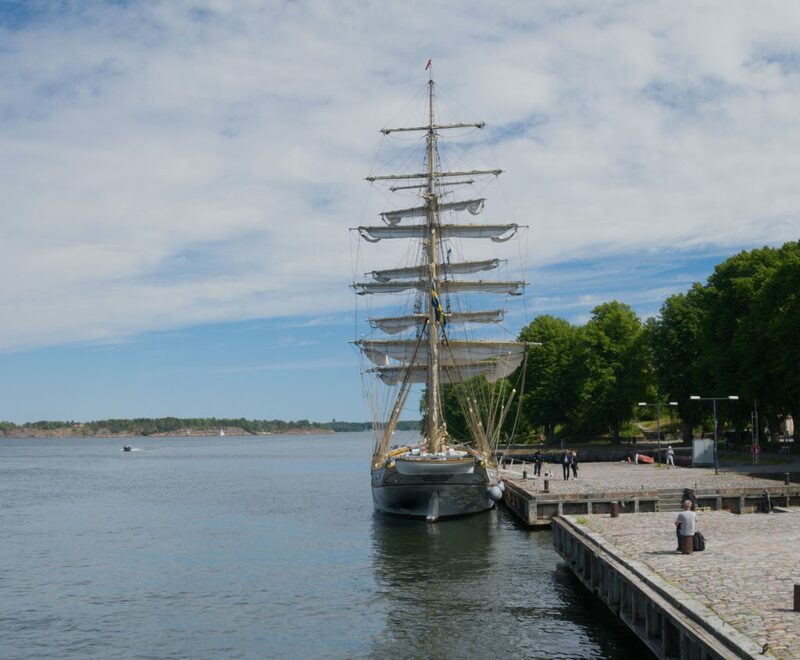 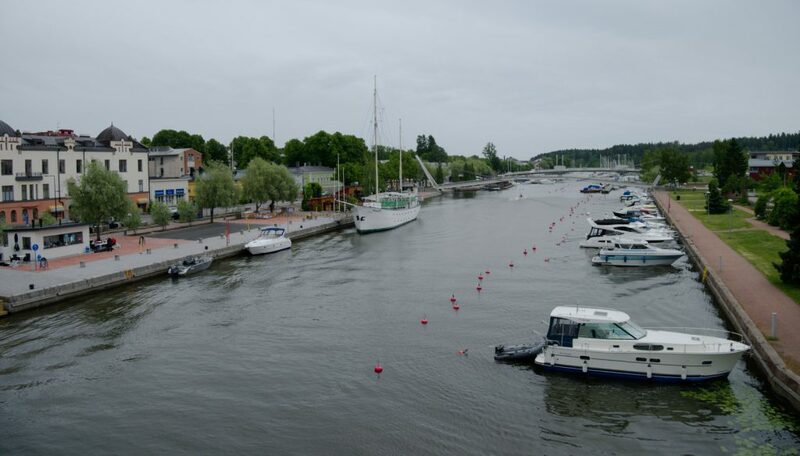 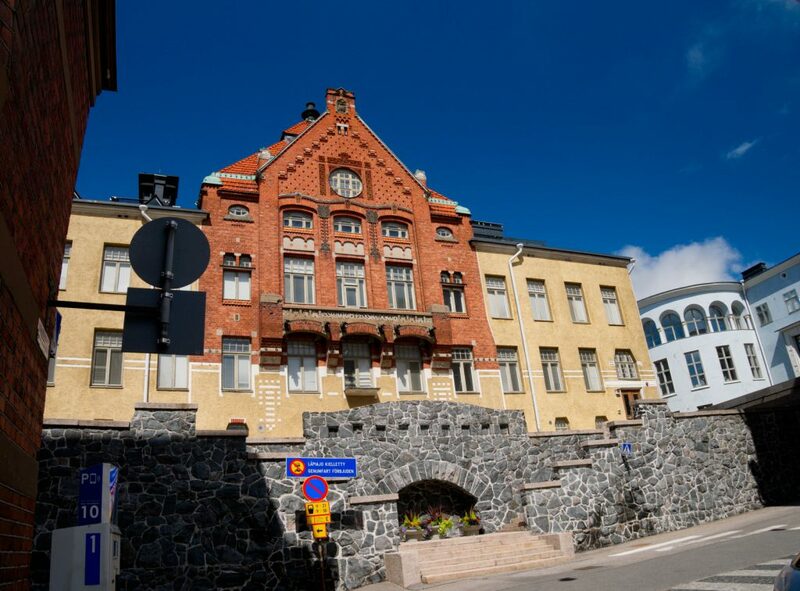 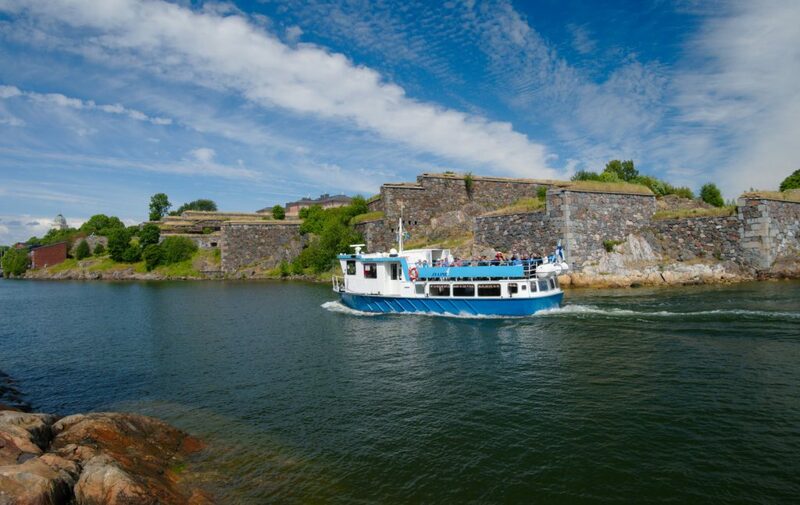 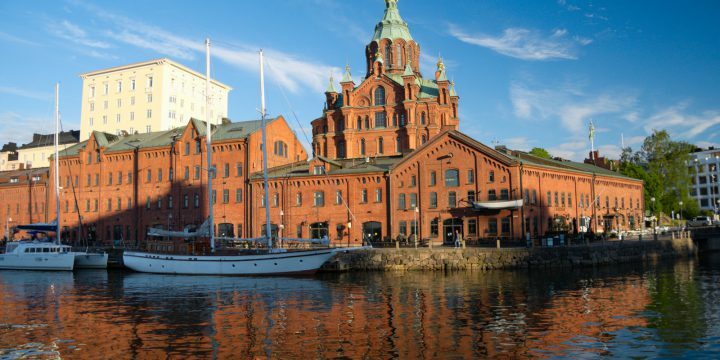 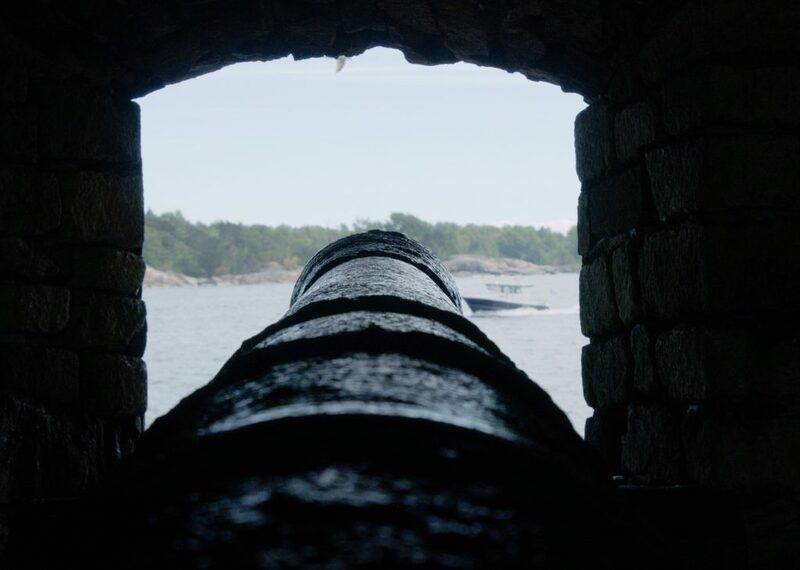 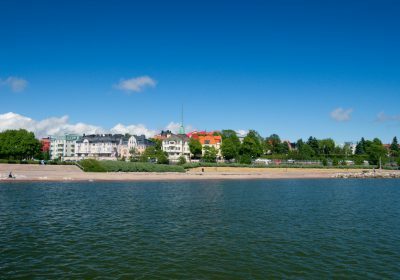 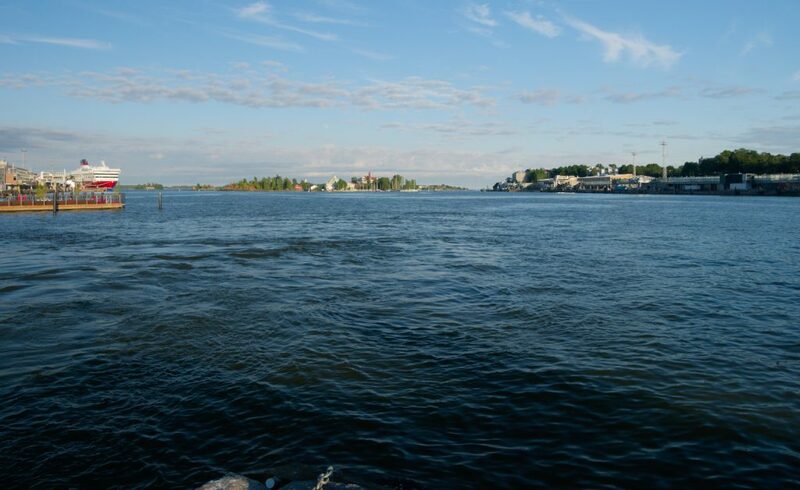 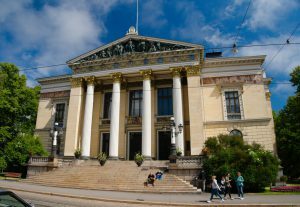 The tourist attractions include the archipelago with Suomenlinna fortress protecting the entrance to the city port. 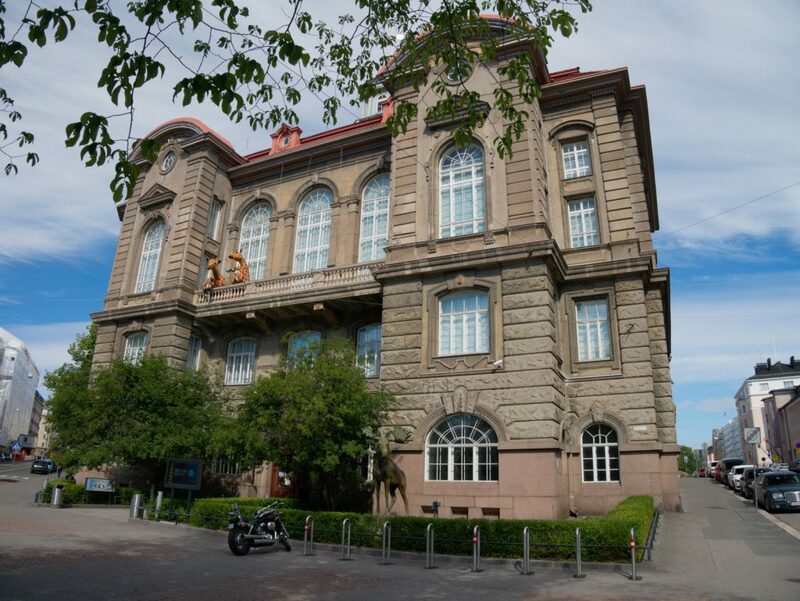 In addition to the tourists, permanent residents live in the fortress and also some temporary – right in the most beautiful place of these touristy islands, in the nicest houses, there is a fashionable criminal, from which the prisoners can leave any time for the city. 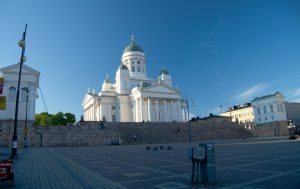 Had I known it before, I would have tried to be arrested in Finland as well and I could have saved money spent for accommodation. 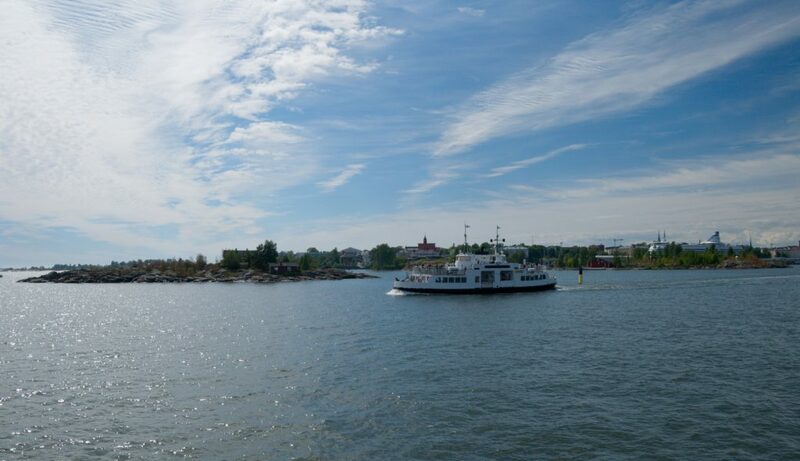 Going north from Helsinki towards Tampere it starts to be true that Finland is the land of thousands of lakes. 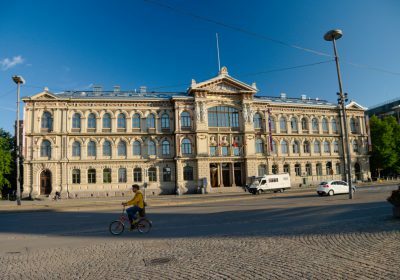 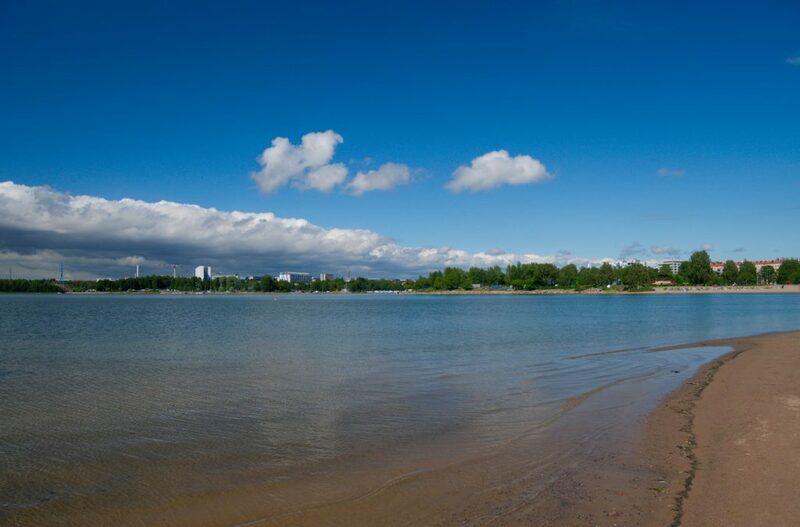 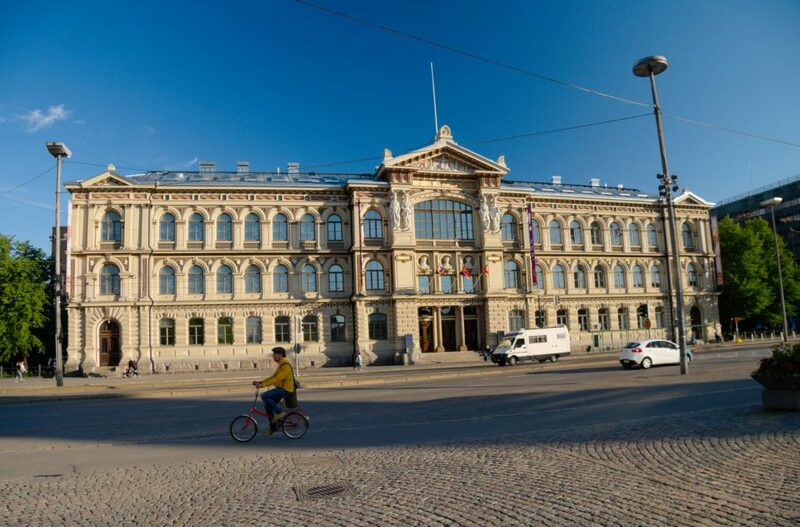 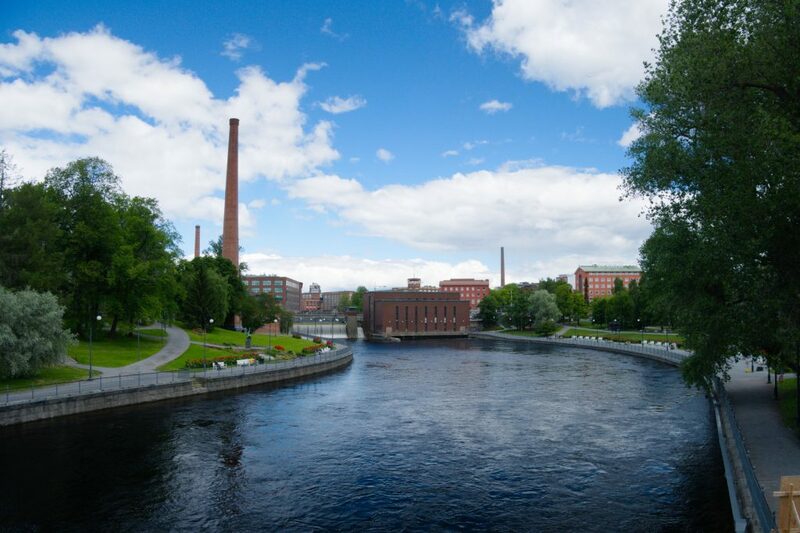 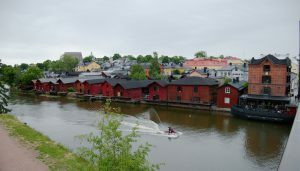 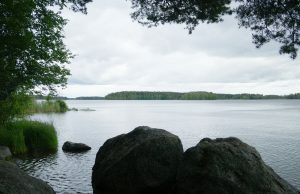 Tampere itself is wedged between two larger ones – Näsijärvi and Pyhäjärvi – and the water running down from one to another powered the start of local industrial revolution. 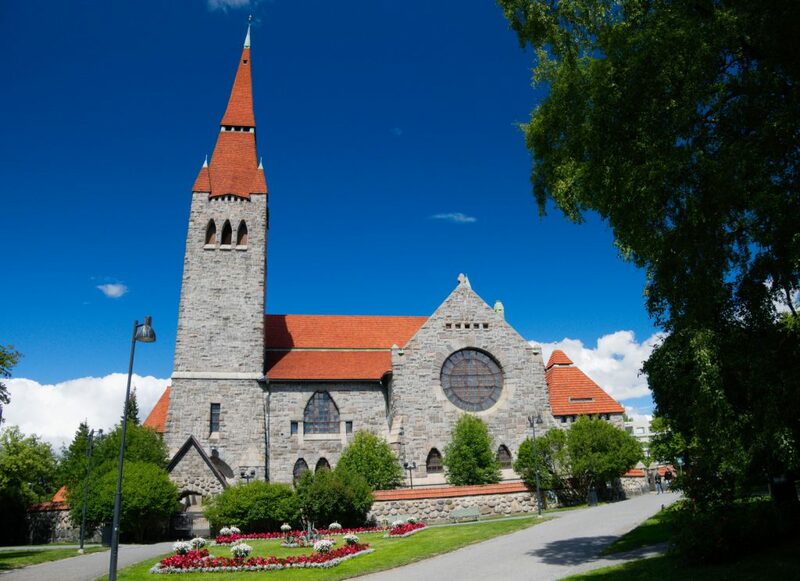 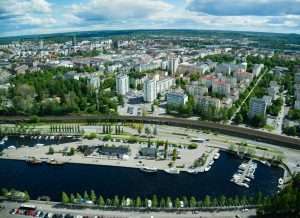 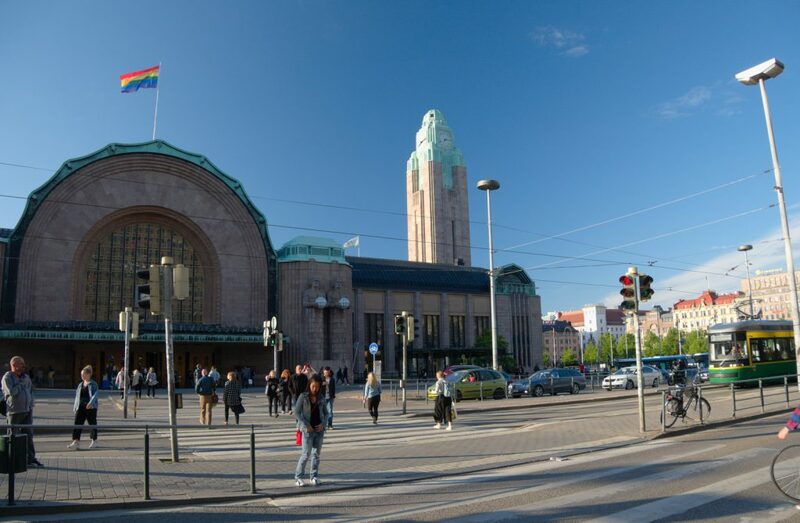 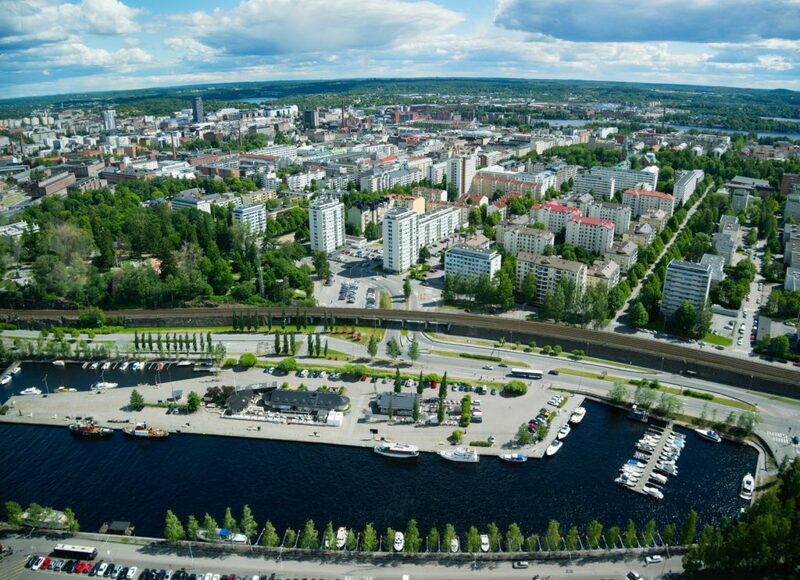 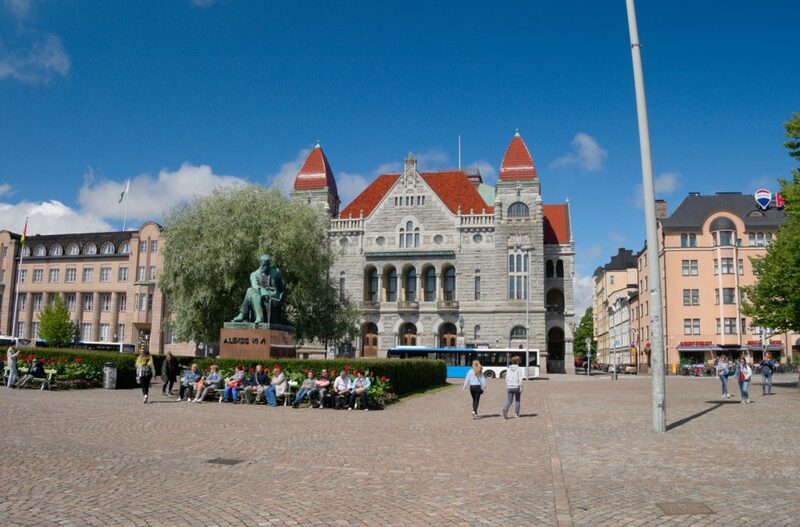 Today is Tampere the second largest in Finland and is more focused on telecommunications – the town Nokia is practically its suburb. 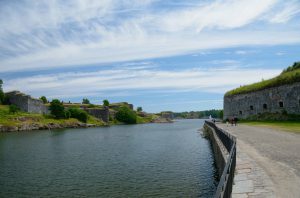 Otherwise similar impression as in Helsinki holds here – now in the summer everything together makes here an impression that this is a pleasant place to live.